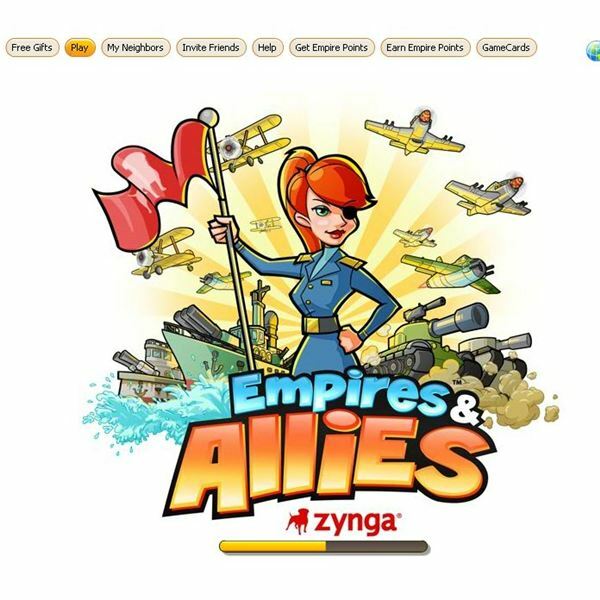 Empire and Allies is a city building game by Zynga. Whether you are new to the game or a seasoned player, you’ll find valuable information inside this guide. Conquer your foes with the use of special abilities! Finding yourself unable to defeat a certain opponent? Unleash hell with these powerful tools and prove yourself a worthy adversary. These skills can bring you back from the brink of defeat and allow you to annihilate your enemy. Empires and Allies can have a lot of downtime if you stick with what the tutorial tells you. With this Empires and Allies Guide you will be able to advance faster than the instructions suggest and show your allies and enemies your empire’s strength by raiding or helping to defend their bases. 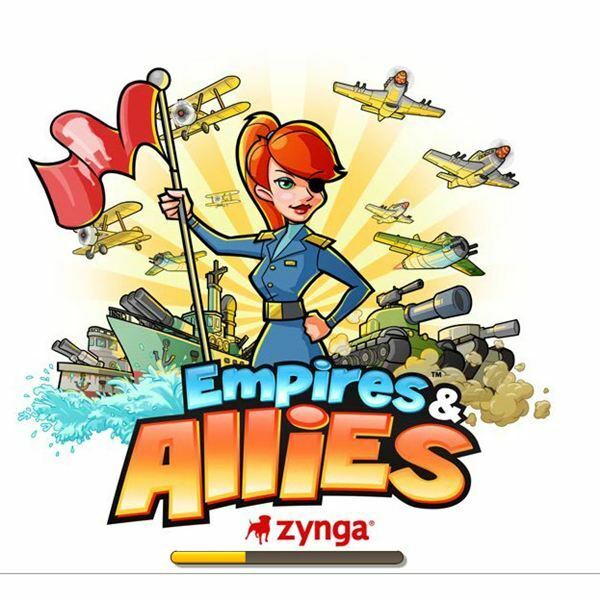 For the very first time, Zynga unleashed a turn-based social strategy game to appeal to both the casual and strategy gamer. 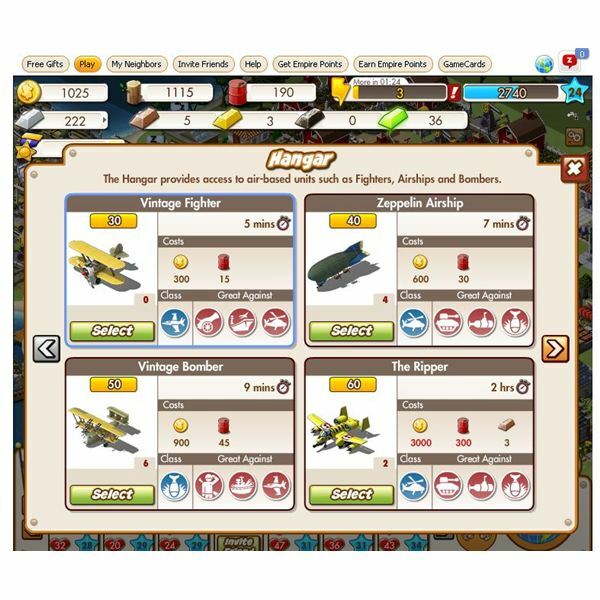 Combining the elements of a strategy game and its famed business-model, the developer has created yet another Facebook blockbuster for social networkers. Save your people from invasion by the Dark Alliance. 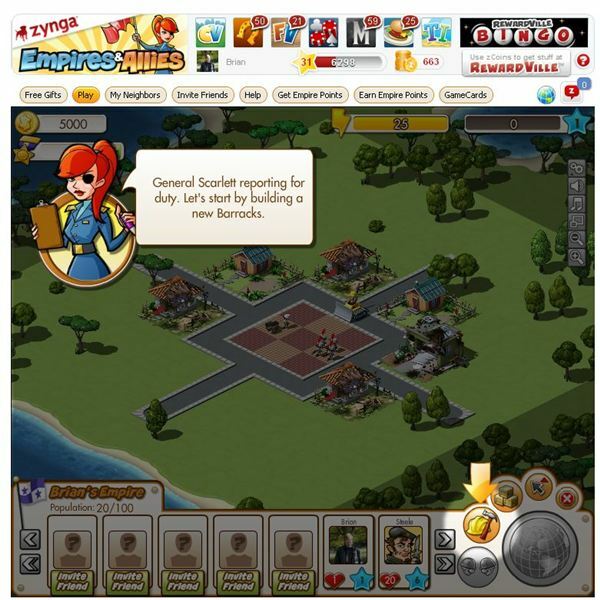 Create a city, develop industry and prepare your army for battle with Empires and Allies by Zynga. 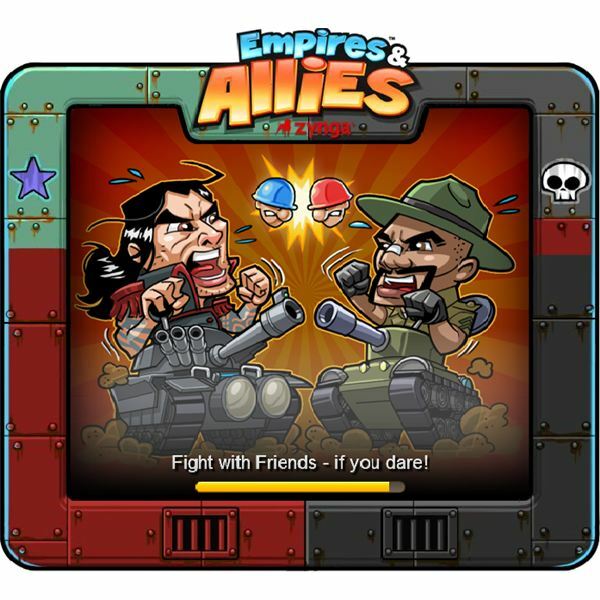 Empire and Allies is a new strategy game from Zynga. Build a city and create a vast army to battle NPCs or other Facebook friends. Use this guide to build your army in Empire and Allies. Empires and Allies takes strategy war gaming and combines it with city building. Battle against the NPC characters or invade your Facebook friends.